It feels like it's been forever to get to this chapter! Ugh! But I think this chapter is worth the wait. As usual, I will write my thoughts about the chapter on the Lovely Manga Blog. I hope to get it done this weekend. The next chapter will arrive here in early October. We'll try to release it soon after. 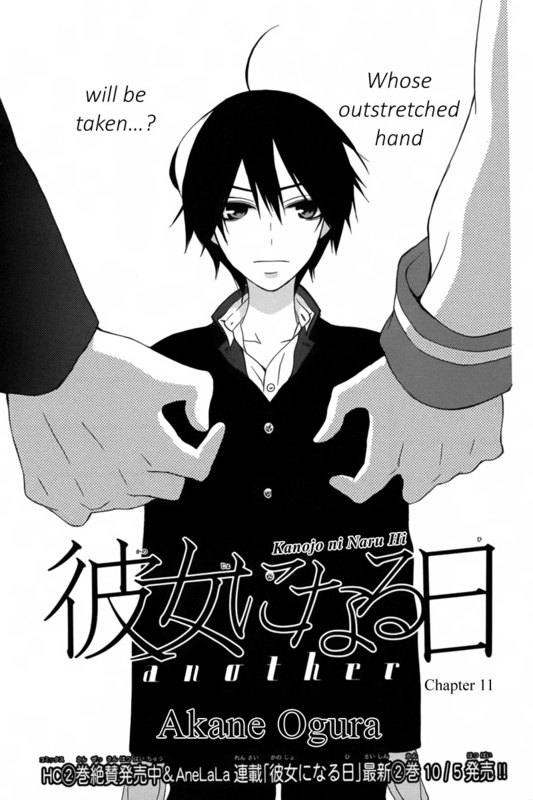 Next up is "Sabaku no Harem" Chapter 9 and "Seiten Kickoff" Chapter 2. Please look forward to them!